When you can’t get away for a full week but you want an extended weekend to celebrate, these are the destinations for you. How do we know? They all hit two important criteria – within a half-day traveling distance and an experience you can’t have anywhere else. So make your plans, pack a carry-on, and take your celebrations to one of these exciting destinations. A short plane trip (less than three hours from New York) brings you to the Bahamas and its mega resorts, perfect for celebrating a birthday, anniversary, or reuniting with friends. Looking to enjoy a bit of island luxury? Then look no further than Grand Hyatt Baha Mar, an upscale resort with 1,800 guest rooms and suites, complimentary Wi-Fi, six swimming pools, and the BEACH Sanctuary, aka Baha Mar Ecological Aquatic Conservation Habitat. In the BEACH Sanctuary, guests are invited to learn about Bahamian wildlife and endangered species, including Green Sea Turtles, Stingrays, Nurse Sharks, and more than 50 varieties of reef fish. 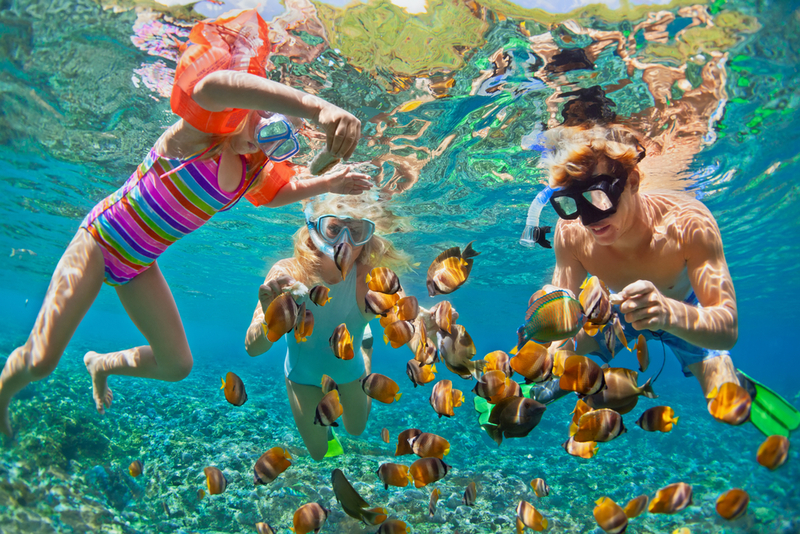 Celebrate your special event by taking a snorkeling expedition, fun for families and friends. Atlantis, Paradise Island, is a destination all its own, featuring the world’s largest open-air marine habitat, the 141-acre waterscape Aquaventure, five miles of pristine beaches, and 40 restaurants, bars, and lounges. 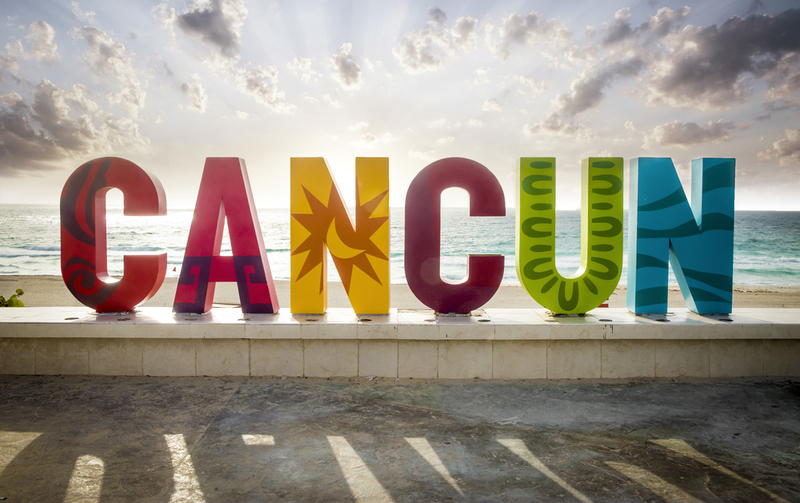 Located less than five hours by air, Cancun and Rivera Maya are the quintessential party destinations this side of Mexico. With beautiful beaches, all-inclusive resorts, and downtown nightlife that you’ll never forget, it’s the perfect destination to let loose. Try one of the famous nightclubs, like the Grand Mambo Cafe, Coco Bongo, and The City. For your family celebrations, check out the adventure park Xplor or the eco-archaeological park Xcaret. If you’re celebrating your honeymoon or anniversary, most all-inclusive resorts welcome couples with a complimentary bonus package, featuring such items as a welcome bottle of wine, chocolate-covered strawberries, and rose petals sprinkled in your suite. 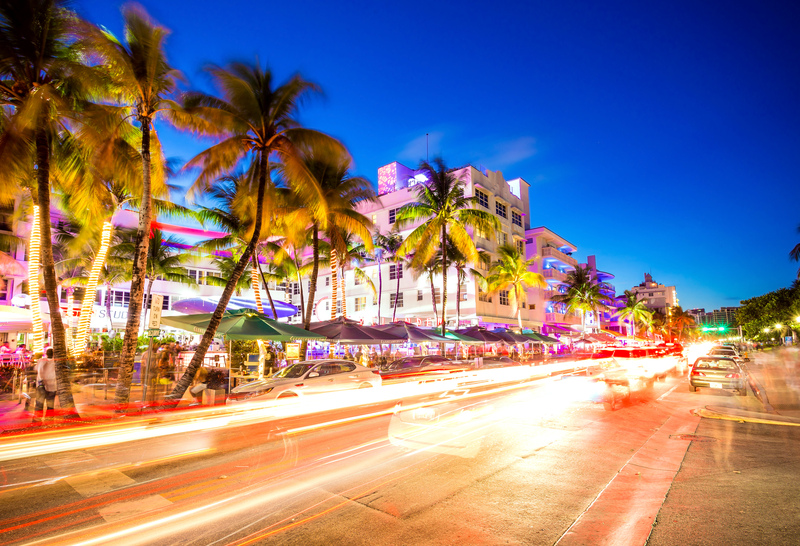 Miami is one of America’s favorite celebration destinations. Stay at one of Miami’s chic resorts, right along the coast, and enjoy the old-time glamour and modern luxury. The legendary Ocean Drive on South Beach allures with its Art Deco-style buildings, trendy boutiques, and timeless hotels. (The Villa Casa Casuarina, formerly Versace’s mansion, is now a luxury boutique hotel and a shrine to indulgence with 24k gold tiles in the pool, lavish suites, and a rooftop lounge.) Dine at one of the sidewalk cafes or the fine hotel restaurants, like the Front Porch Café, a favorite upscale diner by locals and visitors, and the News Café, which is open 24/7 and offers brunch, happy hour, and quick bites. Return after the sun sets for a thrilling night scene, like Mango’s Tropical Café, a popular Latin nightclub, and keep an eye out for celebrities. They like to party in the city where the heat is on, too. A favorite destination of the Hollywood Elite, including George Clooney and Jennifer Aniston, Los Cabos is less than three hours from L.A. Luxurious all-inclusive resorts line the corridor between Cabo San Lucas and San Jose del Cabo, and dot the two towns. 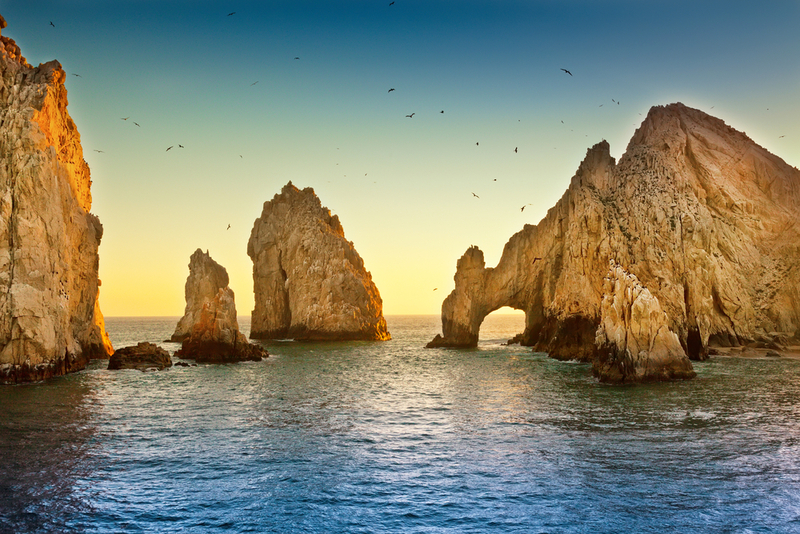 For bachelor and bachelorette parties, Cabo San Lucas is the epicenter of excitement, featuring well-known bars that are perfect for getting your celebration on. Start at the famous Wabo Cabo Cantina, which opened in 1990 by Sammy Hagar, former singer for Van Halen. Then head to El Squid Roe, three levels of excitement where waiters dance on the tables to get the party started. If you plan your celebration between December and May, take a morning excursion to see the humpback whales migrate through the Pacific Ocean. 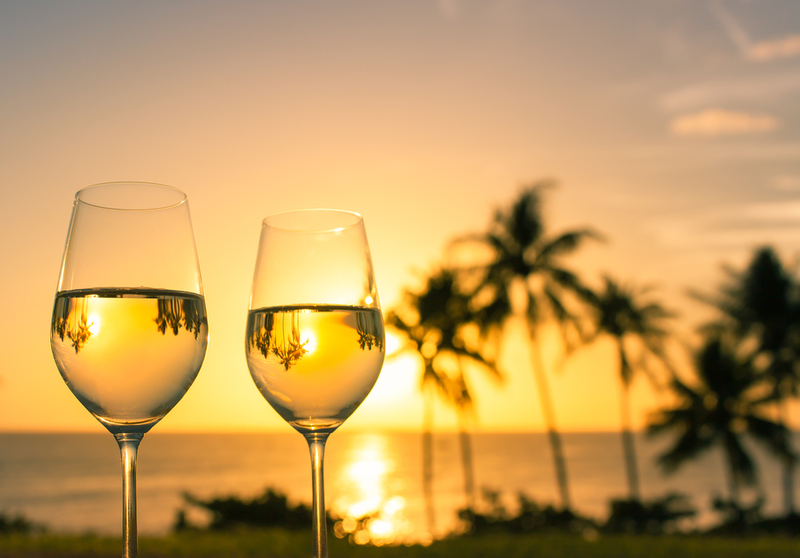 You want to reconnect with the ones you love during your celebration, and Hawaii caters to every traveler type. For those looking to celebrate their romance, Maui is your island. Enjoy a leisurely but breathtaking trip on the Road to Hana and delight in farm-to-table favorites at the Upcountry Farms. If you’re looking to live it up for a birthday or holiday getaway, look no further than Oahu with its diverse cities, exciting shores, and delicious culinary offerings. If excitement is what you crave, then the Island of Hawaii is your getaway with endless adventure, from the active Volcanoes National Park to the crystal blue shores of the Kona Coast. A favorite party town, Las Vegas fits every traveler’s style. Looking for a family-friendly celebration? 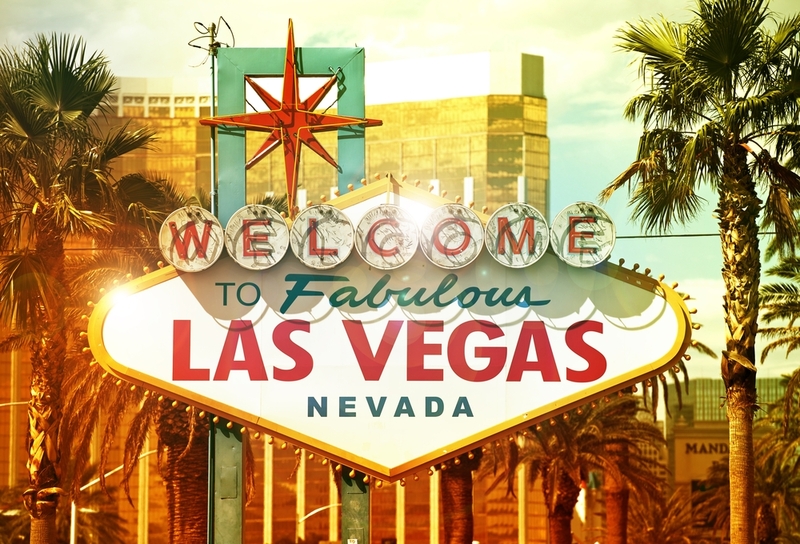 Las Vegas has it with the Neon Museum, the Mob Museum, and Cirque du Soleil shows. Make sure to raise your glass at the Tournament of Kings dinner show with a three-course meal and exhilarating medieval combat. Hosting a grown-up getaway? Book a suite that overlooks the Strip (which usually comes with services like priority access to restaurants and nightclubs, and pre-arrival concierge), then hit the town’s world-famous nightclubs. Take a helicopter night flight over the Strip and enjoy a spectacular view, along with a drink, on the High Roller. The Freemont Street Experience, where the original Strip was located, is another favorite area with a zipline, free concerts, and the Viva Vision light shows above the pedestrian mall. All this – within driving distance of L.A.
Make your celebration last longer with an extended weekend getaway in one of these thrilling destinations. Together with GOGO Vacations, your local travel agent will get you there.